“As expected, the Bank of England has held interest rates once again. However, when Mark Carney announced last November’s 0.25% interest rate rise, he made it clear it would be the first in a series of increases so it’s only a matter of time before we will see another rate rise. Borrowing rates have been unrealistically low for a decade and – unless we see a drastic change in the economy – the industry and our business is fully prepared for an interest rate rise later this year, most likely in May. The slow increase in rate rises echoes the strategy employed by the US Federal Reserve and we believe is needed to correct the market, which is currently overvalued. As interest rates normalise, asset bubbles created by the artificially low interest rates will correct themselves.  Founded by Paul Welch in 2006, largemortgageloans.com is a market leader in the UK mortgage industry and the UK’s first mortgage broker to specialise in arranging mortgages above £500,000. It is at the forefront of the industry as a result of providing innovative funding solutions, million plus mortgage advice and access to sources of capital not generally available. Having built up an unprecedented global network of eighty-four finance providers to date, largemortgageloans.com uses this expertise to strengthen partnerships between financial services companies and high net worth individuals, all underpinned by absolute discretion and integrity. largemortgageloans.com is a trading name of largemortgageloans.com Ltd, 12 Pepper Street, London, E14 9RP which is authorised and regulated by the Financial Conduct Authority. The Financial Conduct Authority does not regulate some aspects of Buy to Let mortgages, commercial mortgages, business finance, overseas mortgages and tax advice. largemortgageloans.com is also registered with the Guernsey Financial Services Commission as a Non-Regulated Financial Services Business.